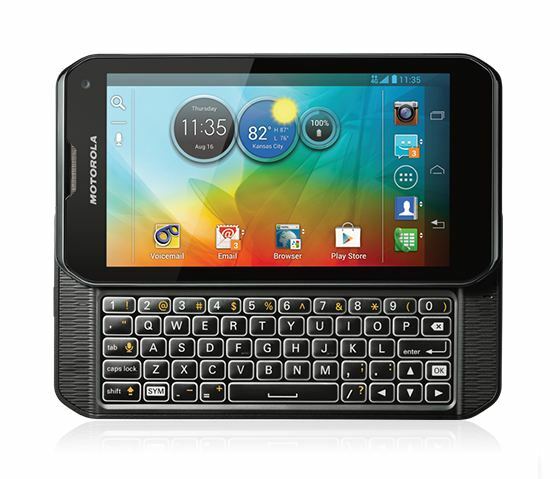 Motorola Photon Q a smartphone Android 4.0 ICS with the support side slider Qwerty keypad and 4G LTE network. 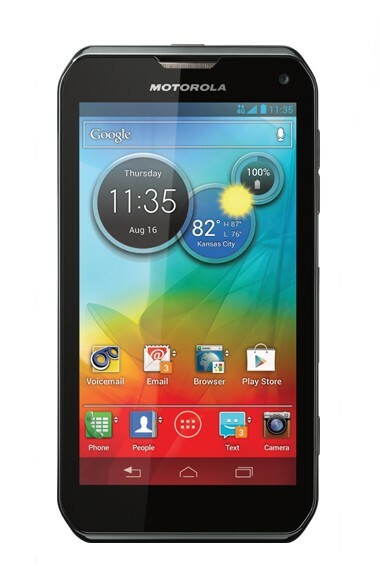 Motorola Photon Q comes with a 4.3-inch touchscreen with a resolution of 540 x 960 pixels (256ppi). Motorola Photon Q powered by 1.5 GHz dual core processor and 1GB of RAM. Motorola Photon Q equipped with other features such as 8-megapixel camera, front camera, 8GB ROM plus microSD slot up to 32GB, Wi-Fi, and battery capacity of 1785mAh.